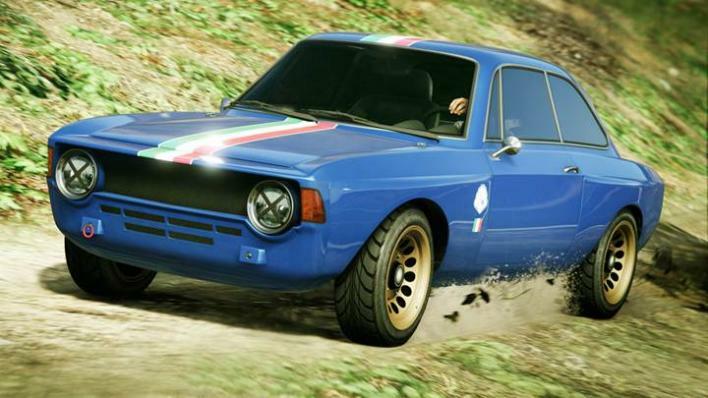 GTA Online continues to grow with this week’s addition of new Contact Missions and vehicles. As usual, there are several ways to earn bonus GTA$ and RP this week, too. The new Contact missions come through Mr. Madrazo. From the sound of it, Mr. Madrazo has a list of people he needs “taken care of,” and it’s up to you and your crew to help out. These jobs involve breaking into LAPD holding cells, attacking Merryweather HQ and more. All players earn double GTA$ and RP through June 4 when playing the new missions, so get started now. Speaking of double rewards, players can also earn double GTA$ and RP by playing the Motor Wars and Trap Door adversary modes. Motor Wars is basically a battle royale mode in GTA Online, while Trap Door involves two teams fighting on a platform high above the ocean. If you fall through the door, you’re out of the round. It’s also possible to earn double GTA$ and RP by completing any Smuggler’s or Gunrunning Mission. To help with this, Gunrunning Research completes twice as fast this week. Unfortunately, the two new cars added in this week’s updates aren’t that inspiring. The Lampadati Michelli GT is a retro car that trades modern conveniences for pure power. This one might be hard to control, but it should be fast. 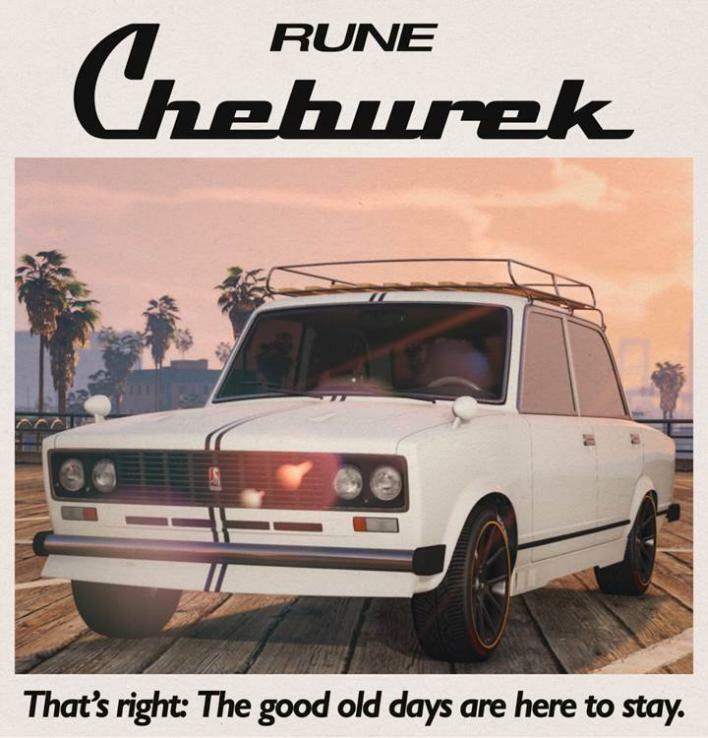 There’s also the RUNE Cheburek, which looks like an 80s sedan from the Soviet Union. It’s probably not fast, and I doubt it handles well. Hopefully it’s at least cheap. So what do you think? Are you interested in either of the new cars? Will you try playing those new Contact Missions? Let us know your thoughts in the comments section below.